Expert Quality Service You Can Trust! 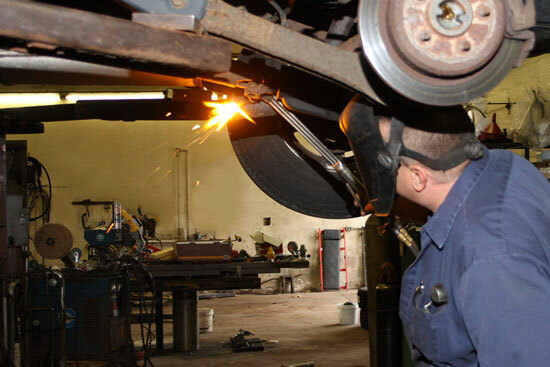 From custom exhaust bending to muffler repair, we’re your exhaust experts! Look no further for all your vehicle maintenance needs! Wittrock Tire & Muffler is a family owned, full-service automotive repair shop that has been serving Sheboygan County for over 50 years. Specializing in complete and custom exhaust installation and repair, emission controls and repair, brake systems, suspension work, dash light diagnosis, and other general automotive maintenance for all makes and models. 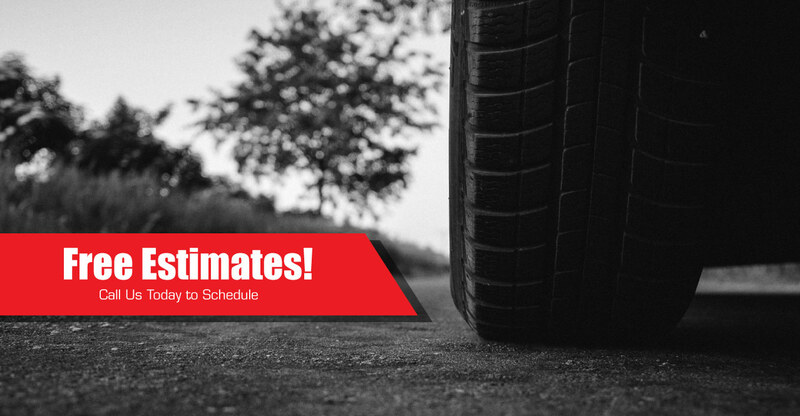 Our qualified expert technicians will provide you with exceptional services that will get you back on all four tires in no time. ©2019 Wittrock Tire & Muffler, Inc.